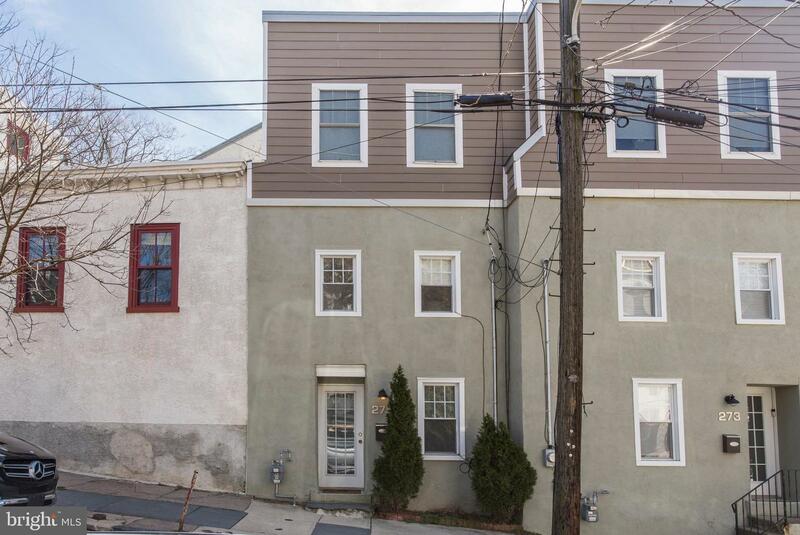 This Manayunk twin is not to be missed! 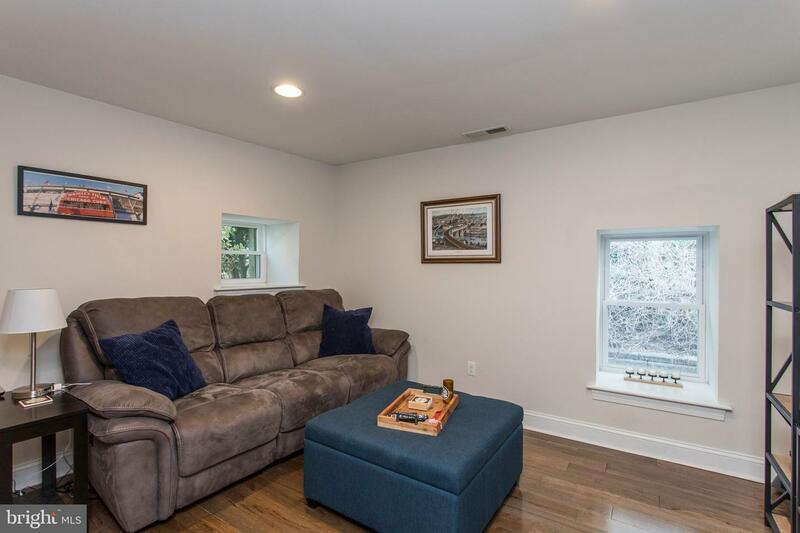 Nothing to do but move right in as this home was completely REBUILT in 2011/2012! 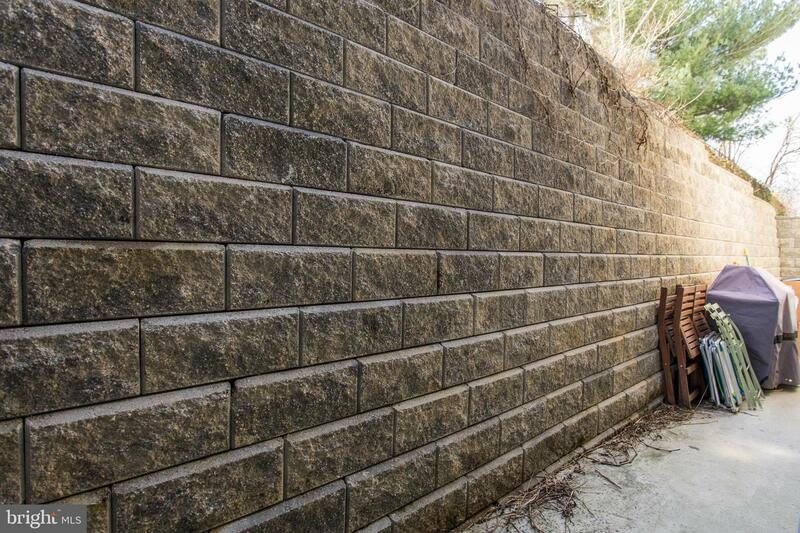 All new electric, mechanicals, windows, walls and more! 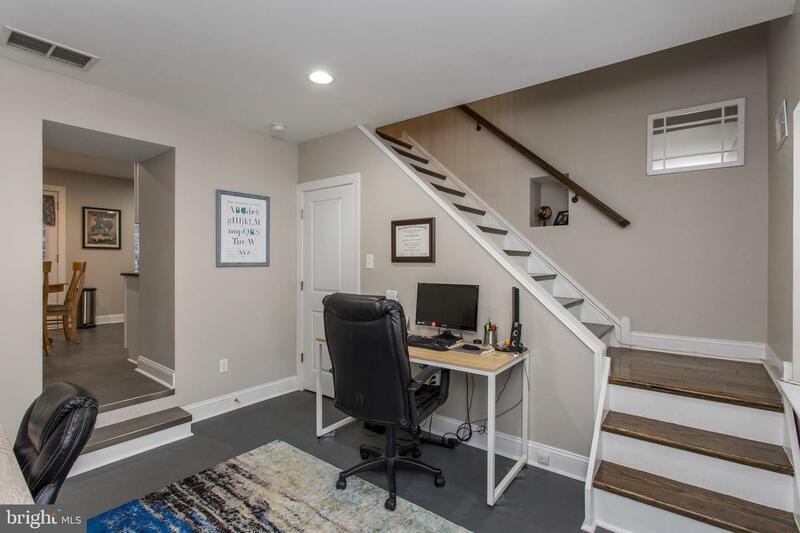 Enter into the home to find a first floor living room (currently used as an office) with painted concrete floor. 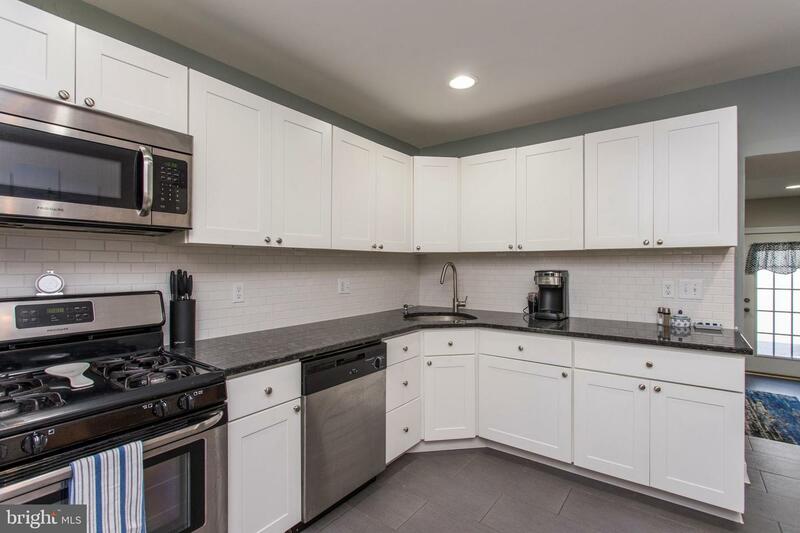 Step into the gorgeous kitchen with handsome tile flooring, stainless appliances, granite tops, gas range and subway tile plus room for a full sized kitchen table and 4 chairs! 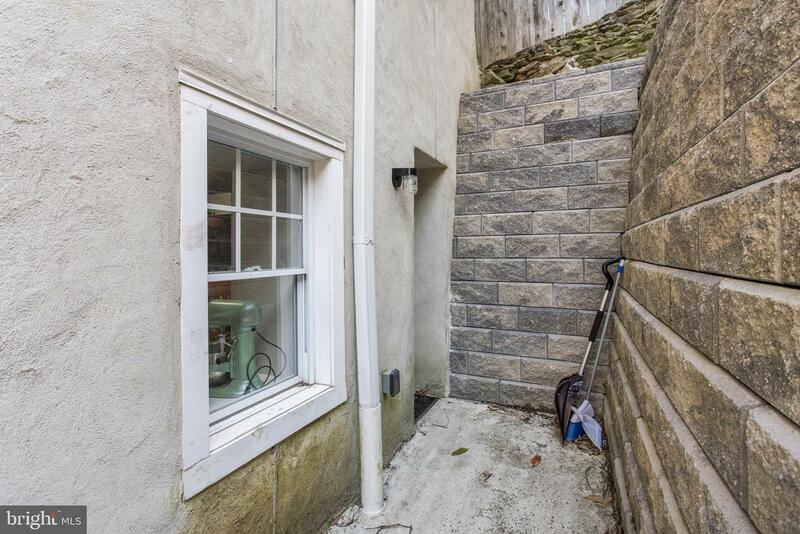 Exit out the back to find enough room for a BBQ grill and some fresh air. 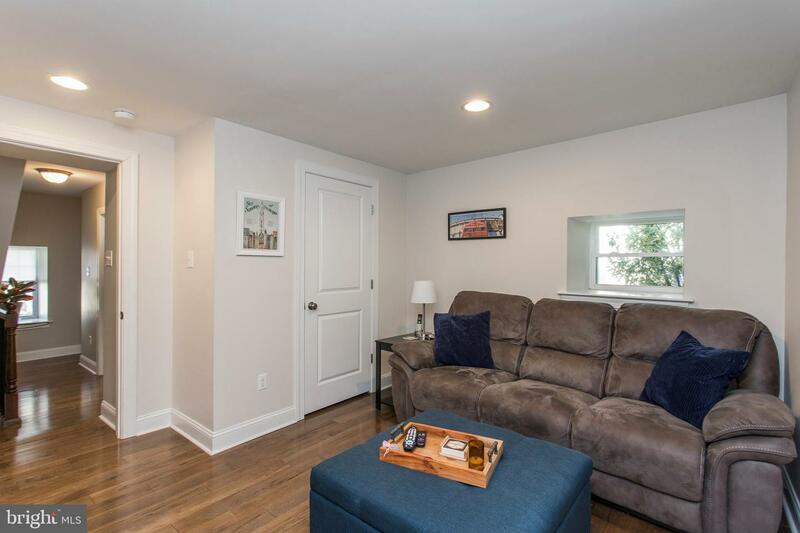 The remainder of the home is covered in wood floors that are current and warm with their rich coloring. 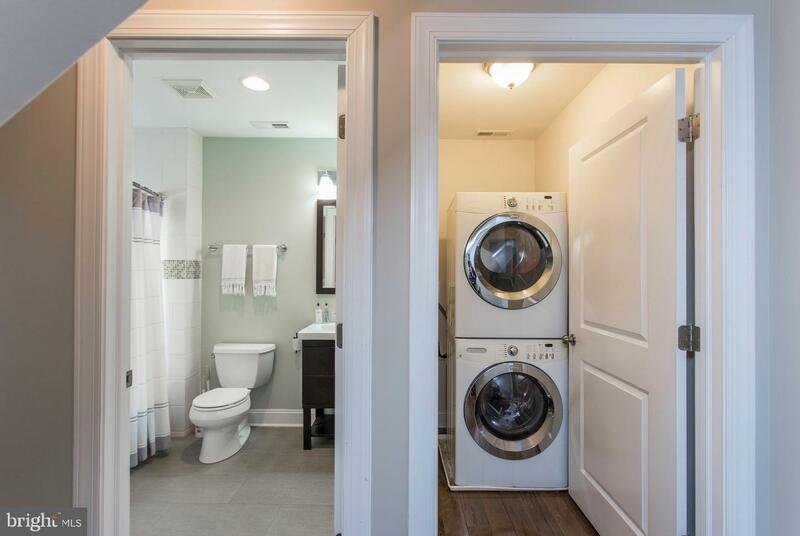 On the second floor you will find a large bedroom, (currently used as a family room) a front loading washer and dryer and a wonderful full bath with glass tile accents. 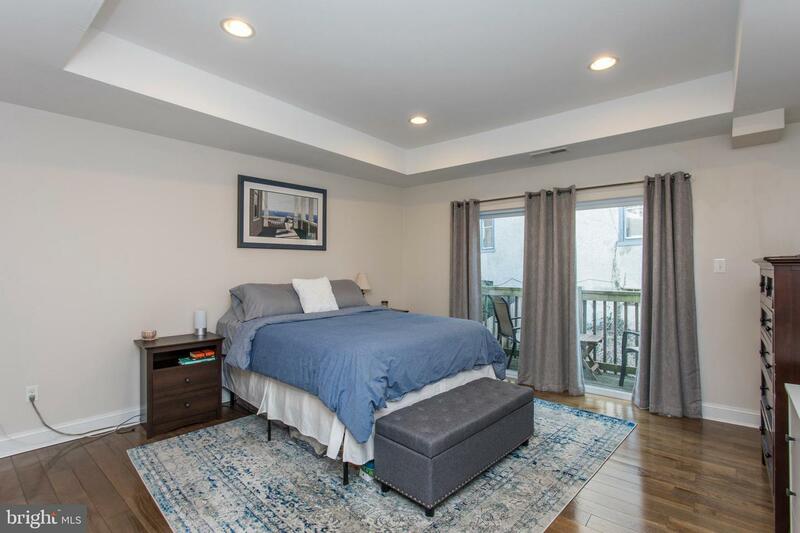 Head up to the third floor to find the master suite complete with a large master bedroom which boasts a wall of sliding glass doors for wonderful light and access to the outdoor deck! 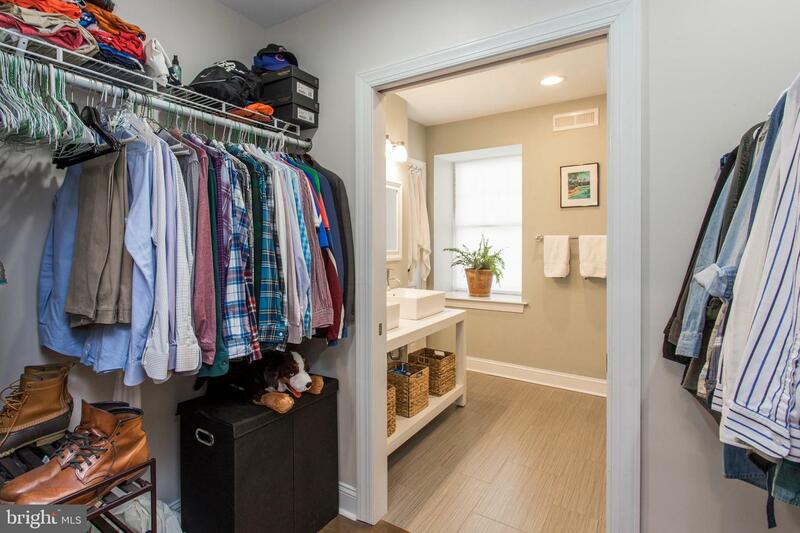 Also on this floor you will find a very large and deep walk in closet with custom closet shelving. 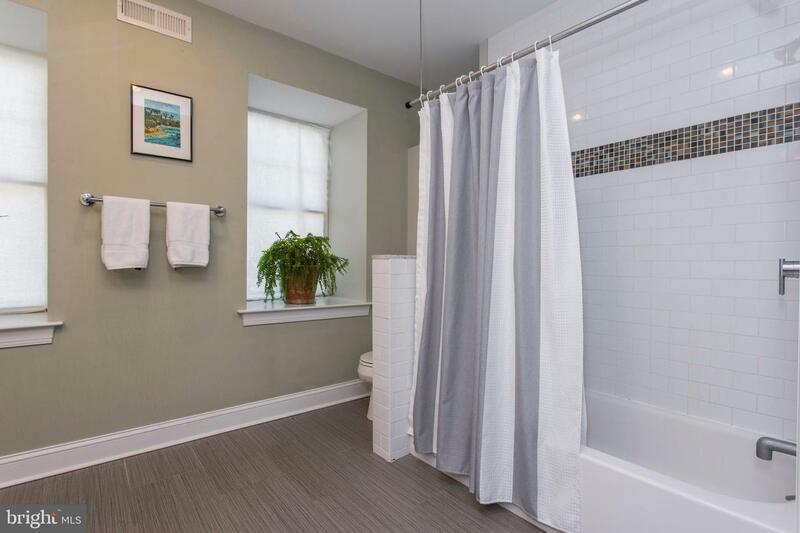 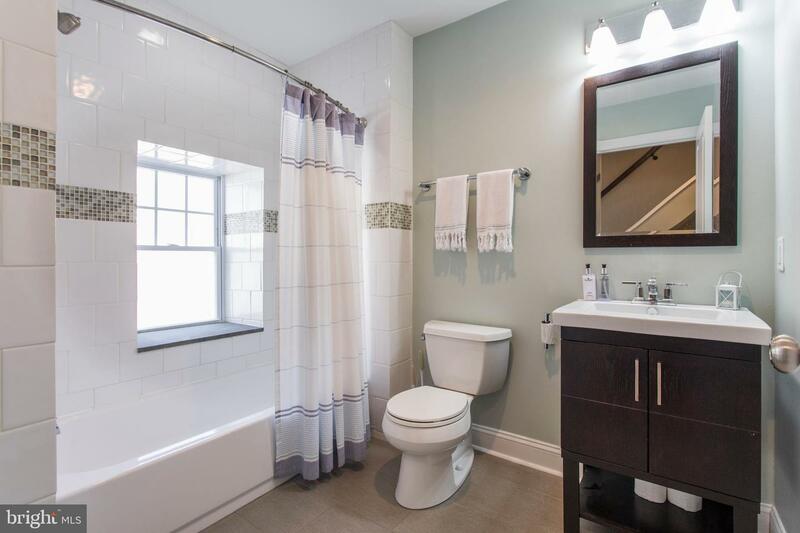 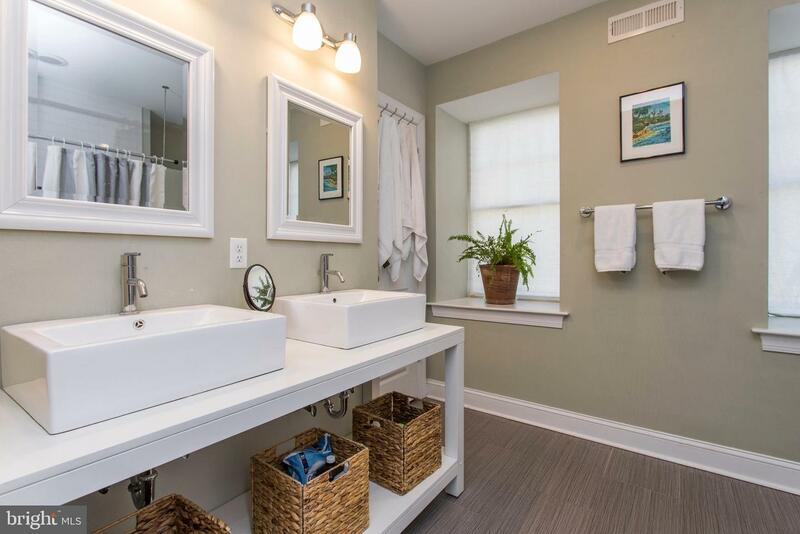 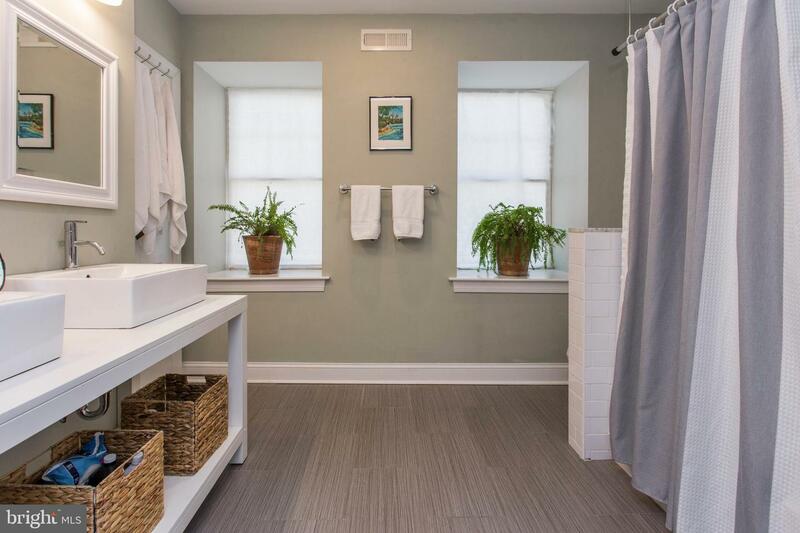 To complete this floor, is a delightful master bath with 2 sinks, a large shower and full linen closet! 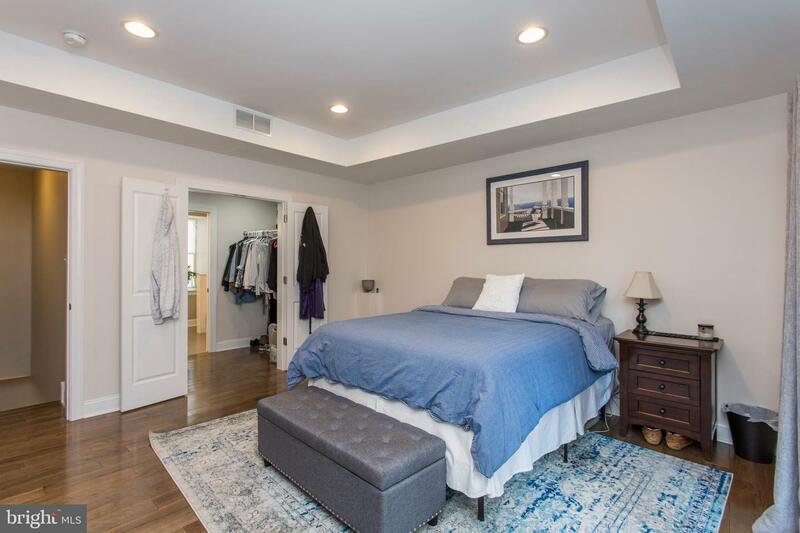 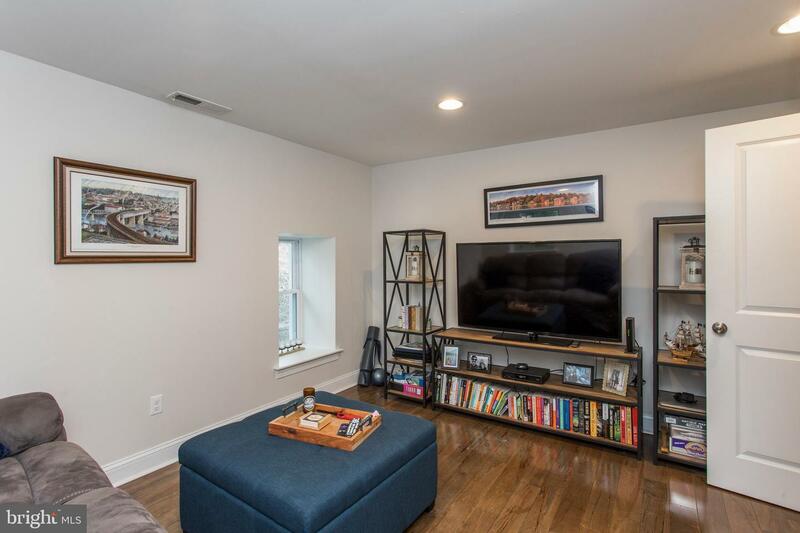 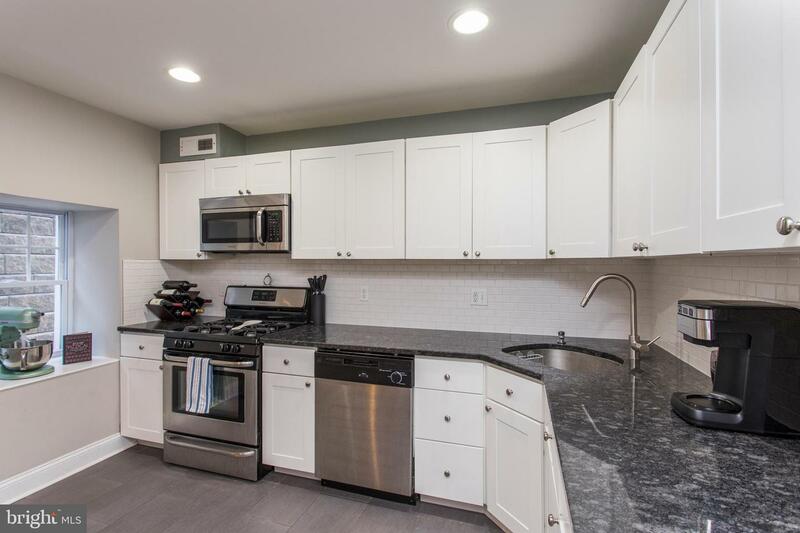 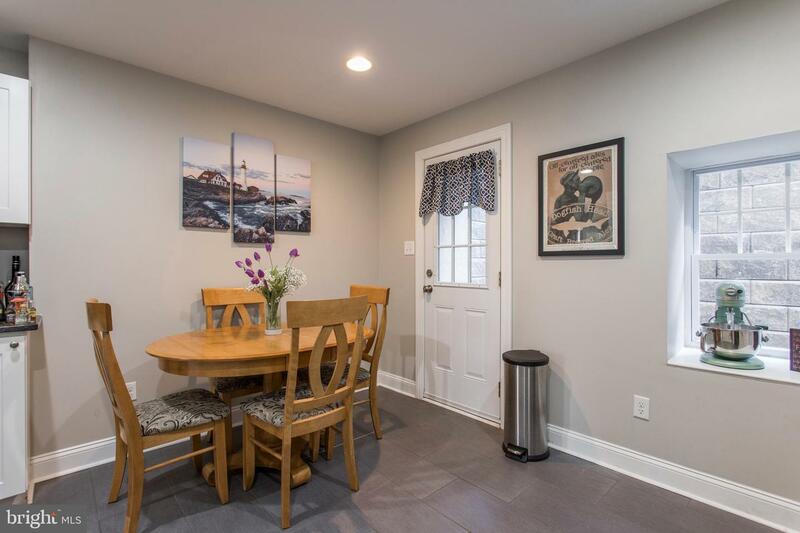 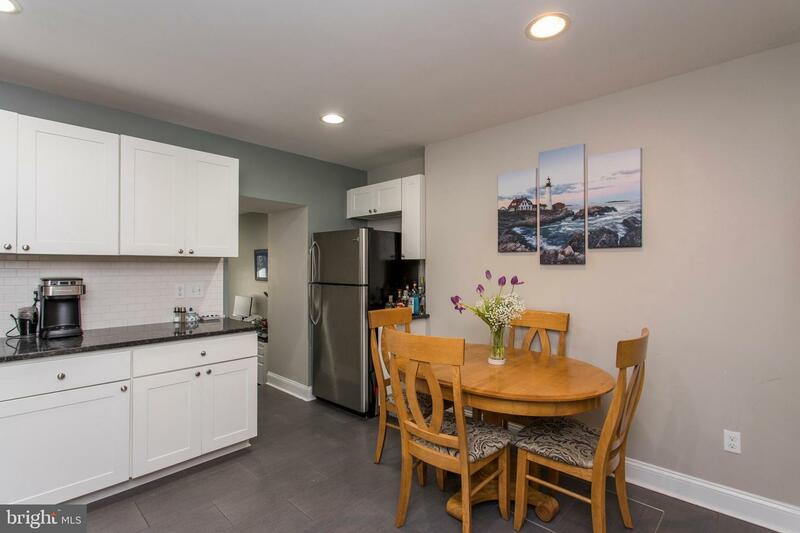 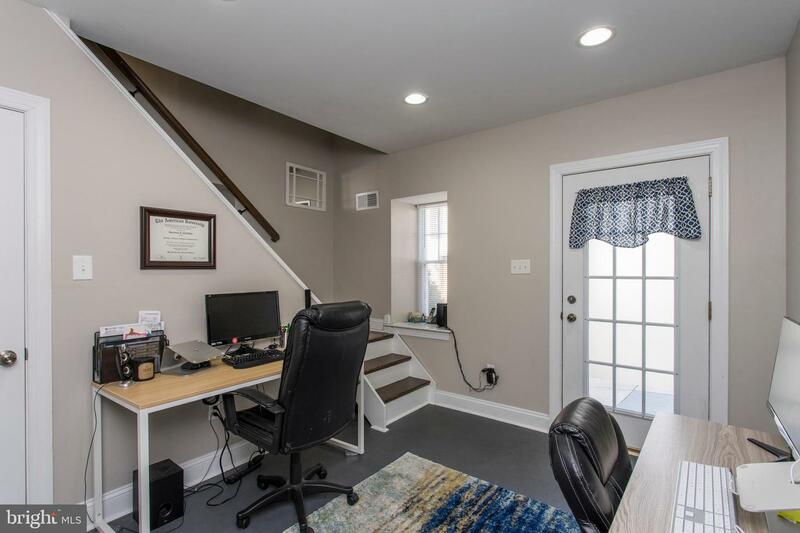 This home is situated in a great location along the Manayunk Wall and close to Manayunk's fabulous restaurants, bars and shopping. 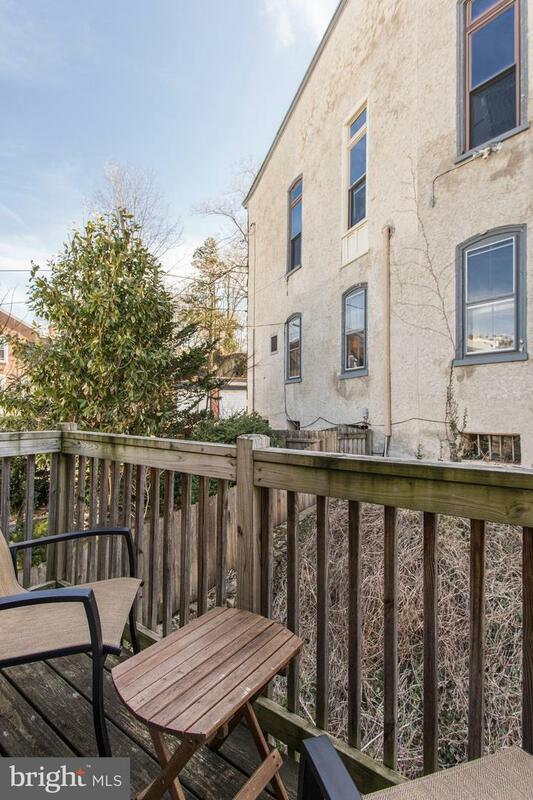 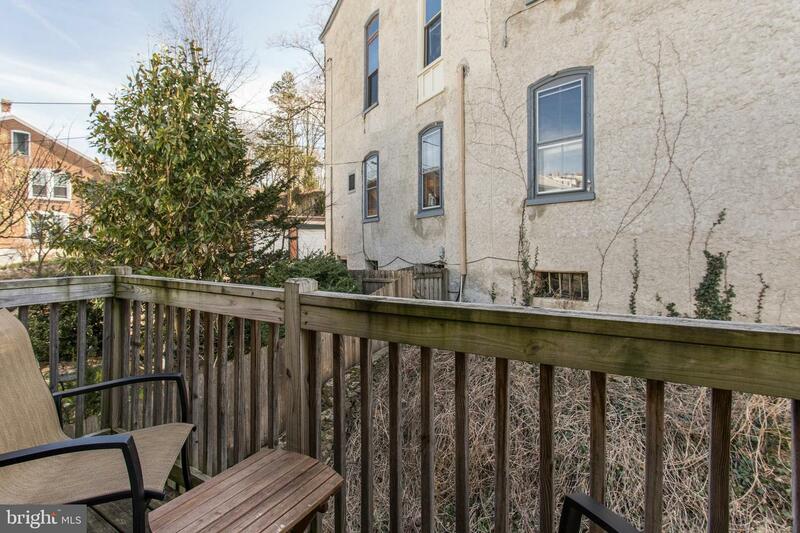 You can't beat the Manayunk location that is close to public transportation and all major highways. 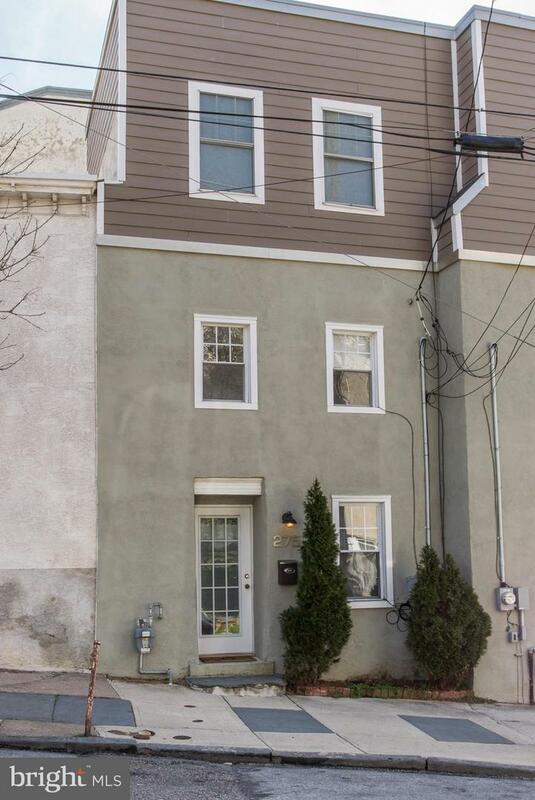 Just a short train or car ride to Center City or the suburbs! 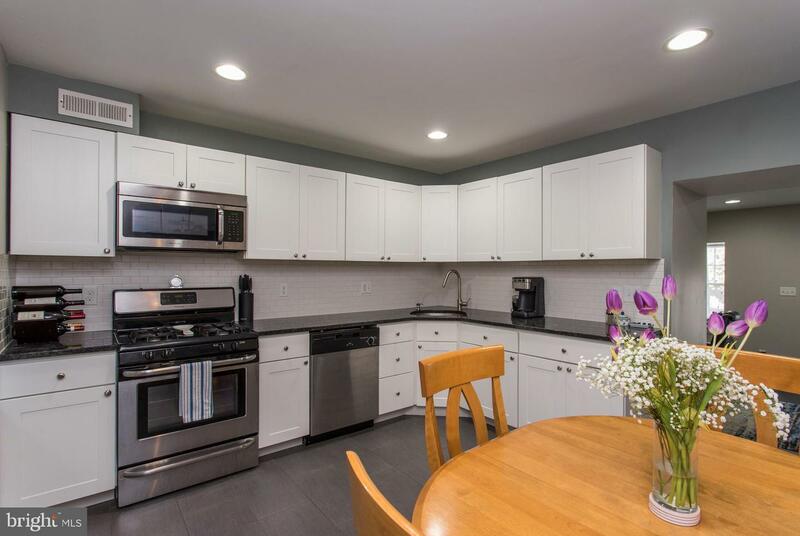 Don't miss this one, make your tour today!